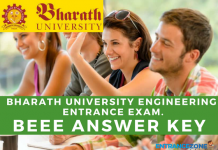 Bharath University is one of the good private universities of India. 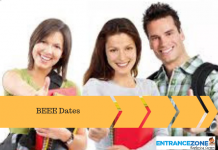 And, it conducts BEEE every year. 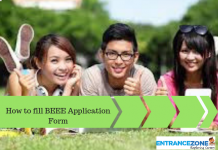 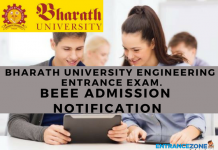 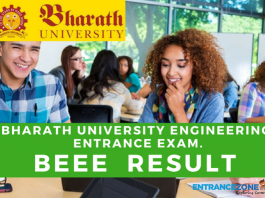 BEEE stands for Bharath University Engineering Entrance Examination. 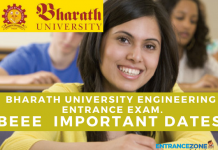 Also, through this examination, candidates can get admission in different programs of the Bharath University. 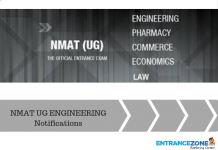 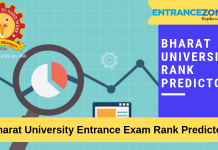 Every year, the university admits a number of candidates on the basis of their performance in Bharath University Engineering Entrance Examination. 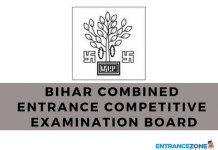 Every year, lots of candidates appear for the examination. 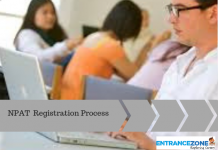 But there are only limited number of seats available. 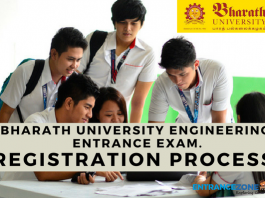 So, it is necessary for aspirants to score high in the examination so as to get a good rank in the examination. 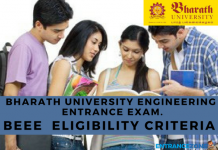 If a student will get a good rank, then he/she will get a branch of his/her choice in Bharath University. 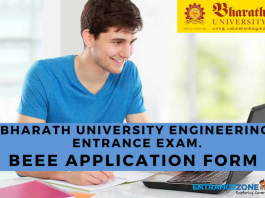 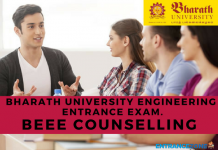 It is necessary for the aspiring candidates to be aware of the complete details related to Bharath University Engineering Entrance Examination for high scoring.